With 48 production facilities in 19 countries and a broad product range stretching from passenger car to luxury and sports cars, light & heavy duty trucks and commercial vehicles, the Volkswagen Group has grown up to one of the largest globally active automotive manufacturers world-wide. The company consists of 8 independent brands from six European countries. Since many years VW is market leader in Western Europe. The average number of employees worldwide was 369.928 of which 8.954 were occupied in Group-wide RTD activities. Expertise. Volkswagen’s Group Research is working on every field of automotive application and is responsible for identifying, evaluating and transferring innovative technologies to advanced engineering or series development departments of all brands of the Volkswagen Group i.e. AUDI, SKODA (Czech Republic), SEAT (Spain) etc. Research areas include: Electronics, Environmental and Mobility Science, Vehicle Technology and Dynamics, Manufacturing Science, Powertrain and Engine Technology and Control, Pedestrian Protection, Pre-Crash, Accidentology. 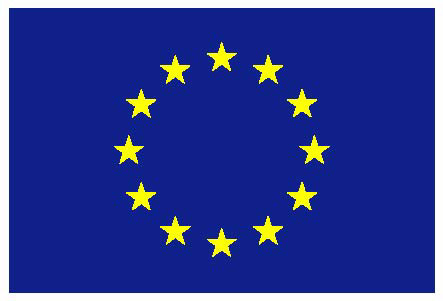 Volkswagen has experience in the co-ordination of and participation in several EC funded projects and networks involving European car manufacturers, suppliers, research organisations and universities (e.g. FP5: ASTOR, FUERO, SUVA, DIGAFA, CLEAN, GET-DRIVE, KnowNOx, DIDTREAT, STORECAT, PREMTECH, TECABS, LIRECAR, MgChassis, DIAMOND, ENIGMATIC, SuperCar, Rotranomo, Save-U, Alice, Liberal, POWERSIM, PIVNET2; FP6: RENEW, NICE, HyTRAN, InMar, PReVENT, APROSYS, APSN, ECO-ENGINE, SUPERLIGHTCAR, SILENCE, TRACE, POMEROL, HOPE, COMESAFETY, DYNASTY, MYCAREVENT, AC()DC, PISA etc. ; FP7: CO2NTROL, DACOTA, euroFOT, FIMCAR, FLOWHEAD, HAVE-IT, INTERSAFE II, MID-MOD, OPTFUEL, PreDrive C2X). Role in ASCENS. The major role of Volkswagen in ASCENS is in the domain of automotive application and Emobility. Volkswagens aim is to produce vehicles with ever increasing quality, comfort, safety and technology standards and at the same time reduce fuel consumption and emission levels. Volkswagen is interested in the application of new developments in all automotive areas not only to meet all relevant technical and legal requirements but also to satisfy customer demands on a consistently high level. 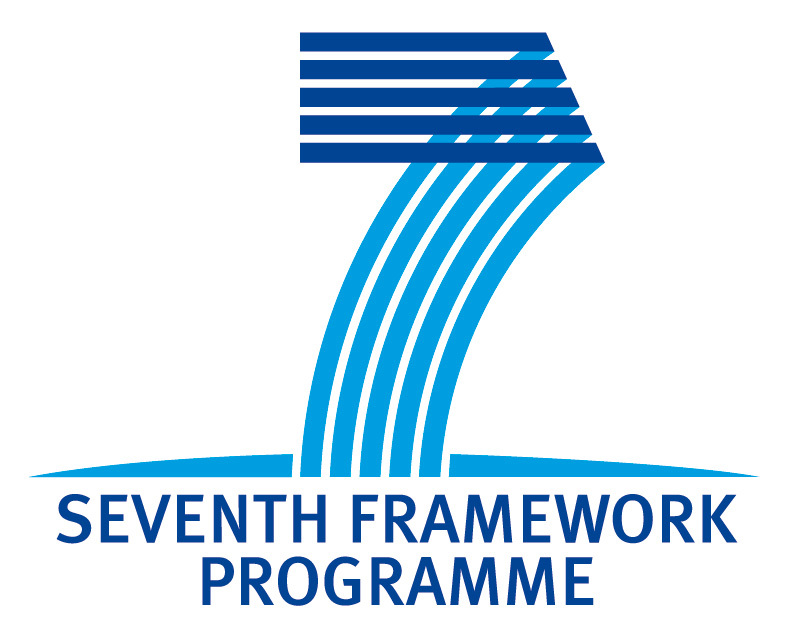 Within ASCENS project, Volkswagen is responsible for the case study on electronically powered vehicle ensembles (work package 7), will contribute to the tools in work package 6, and engineering methods of work package 8.